Inspired by a Georgian Pole Screen this is a special gift to a special friend. Worked on cross stitch with additional backstitch. 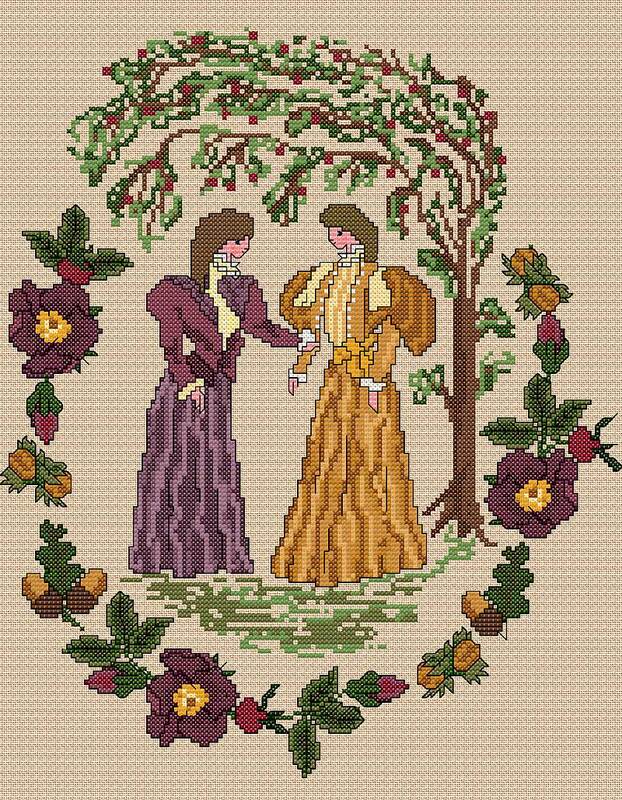 There are a few fractional stitches so you may prefer to stitch this design on linen rather than Aida.